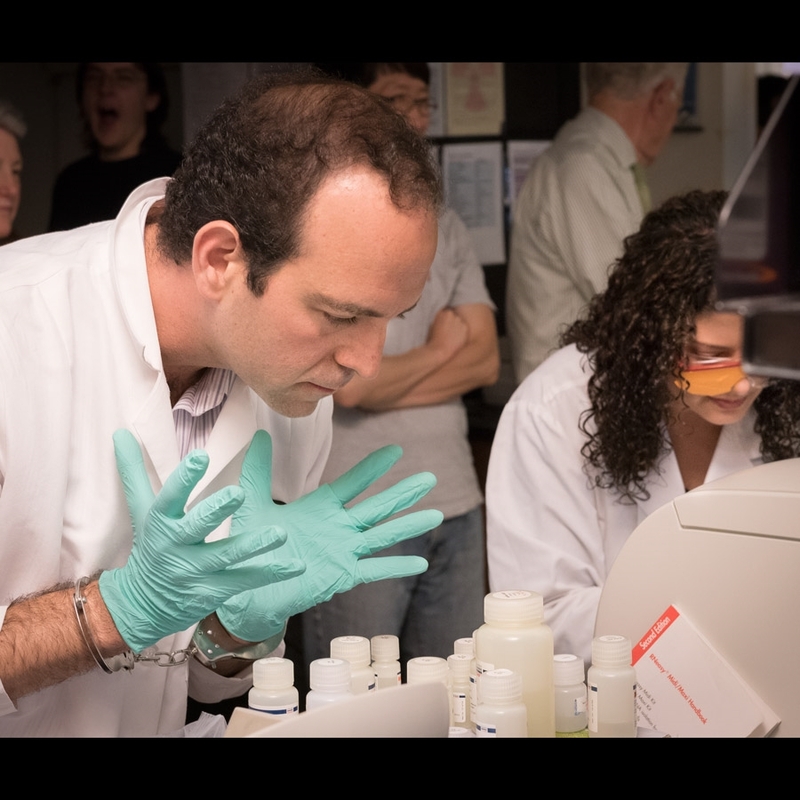 Leor's background is in physics and virology and he has had a long-standing interest in viral dynamics and decision circuits. 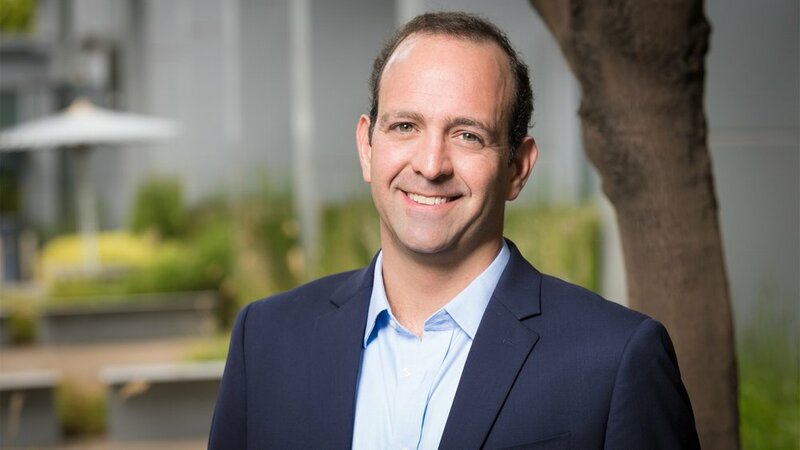 He is a Professor of Pharmaceutical Chemistry, Biochemistry and Biophysics at UCSF, Director of the Gladstone Center for Cell Circuity, and a QB3 faculty member. 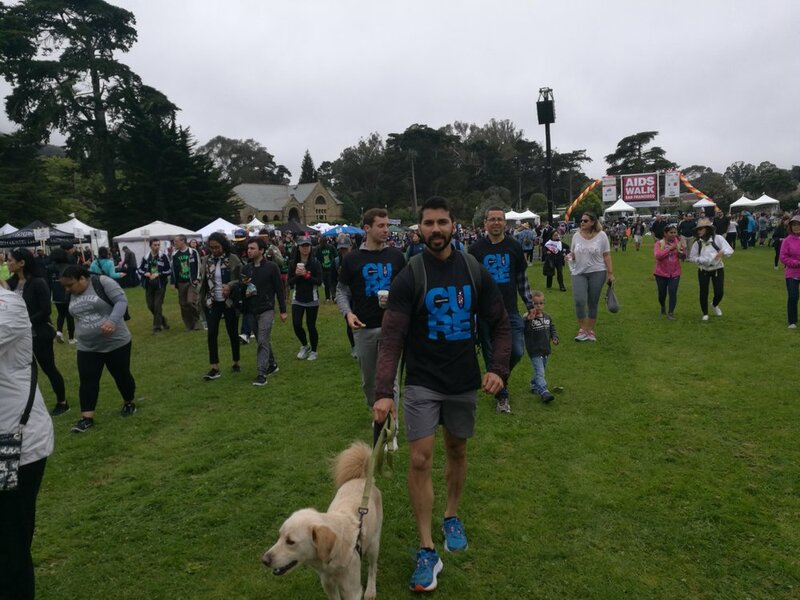 He is a member of UCSF's Biophysics (iPQB), Tetrad, and Biomedical Sciences (BMS) Graduate Programs, and the UC Berkeley/UCSF Bioengineering Graduate Program. He enjoys mountaineering and American craft whiskey. Seung-Yong earned his PhD in Chemistry from Texas A&M University, College Station and did his postdoctoral research at the California Institute of Technology in Pasadena. After that, he was a Research Associate at Oak Ridge National Labs in Tennessee. He is currently working on microfluidics for HIV analysis. He enjoys outdoor activities such as hiking and bicycling. Sonali got her PhD as a member of Professor A.L.N. Rao’s Lab in UC Riverside. Before that she was a graduate student at Sardar Patel University, and an RA at the University of Hyderabad in India. She is now interested in employing proteomics and structural biology to study the negative feedback regulation in Cytomegalovirus. Outside work, she enjoys hiking, sketching and adventure sports. Elizabeth earned her PhD in Genetics from Stanford University. She is interested in developing therapeutic strategies for rapidly evolving pathogens. Elizabeth spends most of her free time as a Bay Area cliche, practicing yoga and determining who makes the best loaf of sourdough (Acme. It's always Acme). 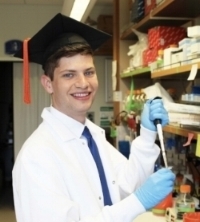 Noam received his PhD from the department of molecular genetics in the Weizmann Institute of Science, where he studied regulation of nutrient homeostasis in the lab of Naama Barkai. Before that he received his BSc in Physics and Biology from Tel-Aviv University. He is interested in the relation between viral circuitry, fitness and infection dynamics. Outside the lab he enjoys spending time with his family, hiking, and going to the beach. Maike received her PhD from the department of Physical Organic Chemistry, Radboud University Nijmegen (the Netherlands). Before this, she obtained her Master’s degree in Chemical Biology from the University of Warwick. She is now interested in the mechanism of noise in HIV gene expression. In her free time Maike enjoys hiking, jogging, and painting. Ravi is an MD/PhD student at UCSF. He graduated from Johns Hopkins University with a BA in Biophysics. His research interests are in infectious diseases. His current work explores noise in gene expression and its role in cell-fate decisions. Outside of the lab, he enjoys cycling and hiking. Casey joined the lab in 2016 after receiving her BS in Biomedical Sciences with a minor in Microbiology from Colorado State University, Fort Collins. Casey is currently working on the development of a transmissible antiviral for HIV-1. In her free time; Casey is a competitive Dressage rider, a home-brewer, and enjoys serenading her neighbors with her amateur trumpet playing. Josh joined the lab in 2017 after receiving his BS in Biomedical Engineering from the University of Virginia. Josh is currently working on new transmissible antivirals for HIV, ZIKV, and Influenza through the development of therapeutic interfering particles. Outside of the lab, Josh enjoys playing soccer and basketball, hiking, and is an avid Game of Thrones fan. Defying all odds, Kevin earned his BSE in Biomedical Engineering from Duke University in 2018 after entering the elementary school science fair with a baking soda volcano. Subsequently, he joined the Weinberger Lab where he is working on understanding latency in CMV and the advancement of a transmissible antiviral approach for HIV. Kevin enjoys working at the interface of engineering and biology to contribute to understanding and combatting human disease. Kevin spends his free time rock climbing, hiking, hanging out with friends in Dolores Park, and rooting for Duke Basketball. We lost a beloved member of Weinberger lab when Cynthia Bolovan-Fritts passed away in 2017. Cynthia was the stalwart of the Weinberger lab for many years – in her 10 years here she was a mentor, scientist, friend and supporter both to our lab members, and to the wider scientific community. Cynthia was born in Miami, received a PhD in Virology from the University of Cincinnati, and completed post-doctoral training with Ed Mocarski at Stanford. 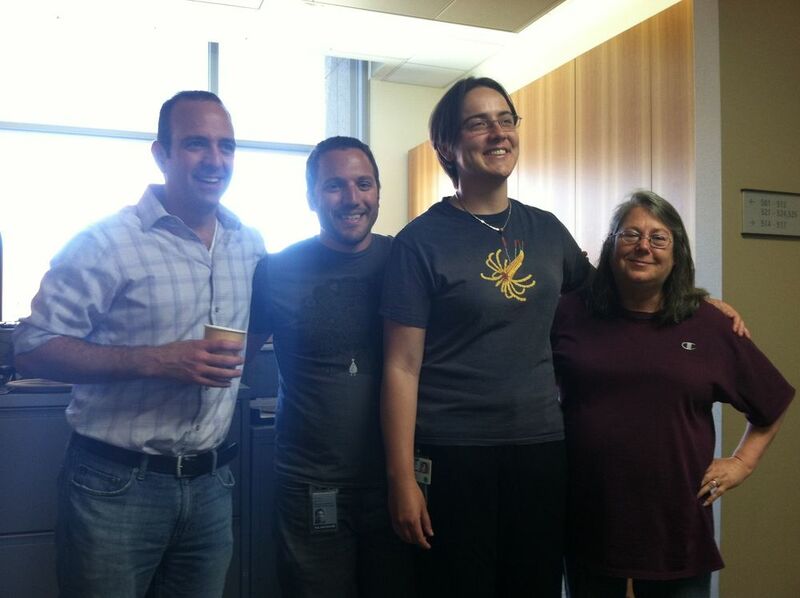 She then came to the Weinberger lab where she spent the last 10 years. Cynthia loved science and discovery above pretty much all else; she dedicated her career, and truly her life, to studying herpes viruses, and had an encyclopedic knowledge of these viruses. She was exacting in her technique; to her the science and the lab were what really mattered. She was an incredibly loyal and principled researcher – the glory didn’t concern at all, the work did. Few people know that in 1994 during PhD, Cynthia cloned the first mutants of HSV-1 ICP34.5; these mutants went on to become the first approved oncolytic virus therapy, Amgen’s ‘oncovex’, now used to treat late stage Melanoma. Cynthia never hyped this contribution, despite her claim to precedence. She was one of those unsung heroes. Over her lifetime, Cynthia supported the preservation of nature and the environment, taking many trips to national parks across the United States with her husband Dan. When walking with Cynthia through San Francisco, one would often have to stop so that she could give money to the homeless. She also loved music, taught herself to play the guitar, and attended over 50 Grateful Dead concerts. She was a true "dead head” - when Jerry Garcia passed away, Cynthia went to the Pacific Ocean with 5 dozen roses and threw the bouquet into the ocean as a tribute. She is remembered as a wonderful colleague and friend who was always willing to go the extra mile to help, regardless of the size of the problem. She was a welcoming, generous, dedicated and beloved mentor to young students of virology. Many of her trainees are now in top PhD and medical training programs around the country, including Harvard, Yale and Duke. As well as the impact she has made to so many aspiring and successful scientists, Cynthia’s memory will live on with the awarding each year of the Cynthia Bolovan-Fritts Research Excellence Award at the Bay Area Virus Meeting. This award will help young researchers embark on careers in research by providing some recognition. Weinberger Lab with a few alumni (Fall 2014). Post-Docs and Grad Students stealing the show at Karoke Night! Leor inspecting supplies for the PI Mini-Prep Challenge Fundraiser for the 2015 AIDS Walk. Even though he was handicapped with handcuffs and no instructions, he ended up winning the challenge with a final sample DNA concentration of 750 ng/ uL! Made us proud! A photo with a train, Sonali, and Cynthia, under the blazing hot Boise, Idaho sunset! Taken at the Reception of the 2015 IHW conference. Another photo with a train, Cynthia, and Jon, under a still blazing hot Boise, Idaho sunset! Taken at the Reception of the 2015 IHW conference. Happy hour at the Weinberger Lab - East Bay Style. Opening a bottle of Champagne without safety glasses? What would EH&S think? We drank wine in this fancy lookin' place. Anand receiving Gladstone's Annual Award of Scientific Excellence with Dr. Weinberger and Dr. Greene. Copy of Excited for that cake....Happy birthday Casey! Current Position: Enjoying the lifestyle of the recently graduated PhD.